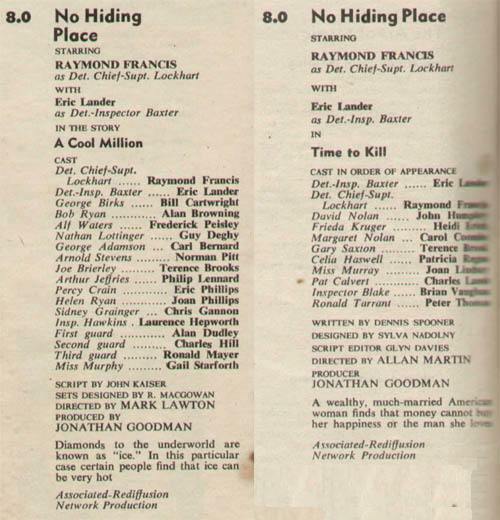 NO HIDING PLACE was a TV institution back in the 1960s. So popular was the crime series at its height that a public outcry forced ITV to reverse its decision to pull the plug… for another few seasons at least. Running from 1959 to ’67, No Hiding Place made actors Raymond Francis, Eric Lander, Johnny Briggs and Michael McStay household names. In total, 236 b&w 60-minute episodes were made, over 10 series. Today, however, only 23 remain (some incomplete) – one of the many casualties of the decimated Associated-Rediffusion archive. Step forward collector Tim Disney, who has made it his mission to track down missing A-R programmes for us all to enjoy. 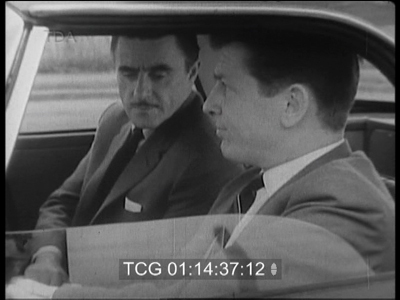 In mid-February Tim announced over on the Missing Episodes Forum that he had obtained over 20 priceless minutes of footage from one of the many lost episodes of No Hiding Place. In this exclusive interview, he talks about the exciting find and also his A-R mission. Q. Tell us about the find. How did you discover the footage, where was it, and how straightforward was it to recover? Q. What is the nature of the material and what is the quality? Q. How long does the footage last and what does it cover? Q. As it’s a fragment how did you discover the episode it is from? Is it the only footage in existence from this particular episode? “Prior to receiving the print, the seller remembered that the programme featured the actor who appeared in the famous ‘You’re Never Alone with a Strand’ cigarette commercials of the Sixties. He was of course referring to the actor Terence Brooke. I turned to my trusty Kaleidoscope ITV Drama Guides and keyword searchable TV Times collection to narrow the possibilities down. 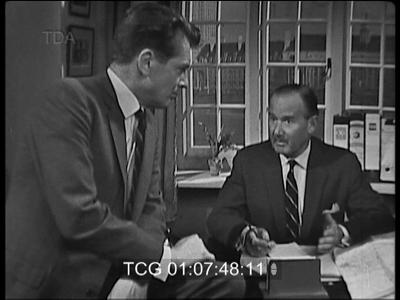 I found that Terence Brooke had appeared in three different episodes of No Hiding Place over a period of around 15 months. They were ‘A Cool Million’ (TX 4/9/62), ‘Time to Kill’ (TX 9/10/62) and ‘The Smoke Boys'(TX 1/10/63). 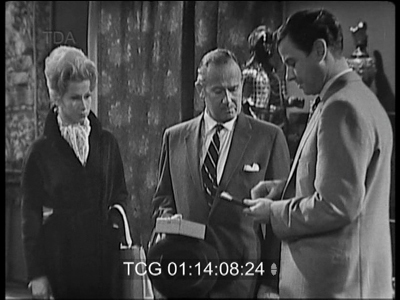 Upon receiving the film and running it for the first time, it was very easy to identify the episode from references to character names and the unfolding plot. My identification of the episode as ‘Time to Kill’ was confirmed by the end credits, which remain intact. 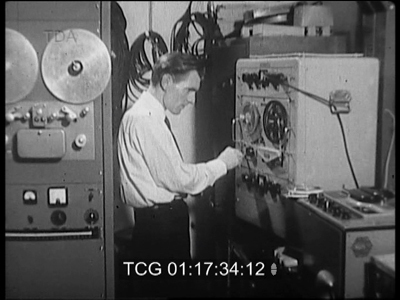 It is currently the only known footage to exist from this episode, but I’d love to be proved wrong and see the first thirty minutes turn up too. Q. What about the narrative quality of the clip: is it entertaining? Q. What is your interest in No Hiding Place and A-R generally? Why is a NHP find so important? “An episode of No Hiding Place was the first recovery I ever made and so I’ve had a soft spot for the series ever since. As I gained more knowledge in the field of archive research, I was horrified at just how much of the AR-TV and latterly Rediffusion programme library had been destroyed. The company is so poorly represented in official archives that it is usually accurate to assume that just about every series the company ever made no longer exists unless proven otherwise. 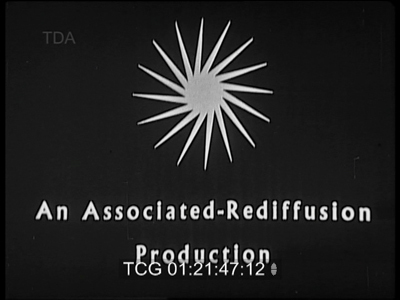 I’ve studied the history of Associated-Rediffusion as a company and found that an inside knowledge of the workings of the business can be useful in tracking down lost shows. The company was prolific in the export of programming worldwide throughout the Sixties, especially in countries such as Australia. It was also making co-productions with Intertel and U.S. networks. I’m confident that there are still plenty of recoveries to be made. 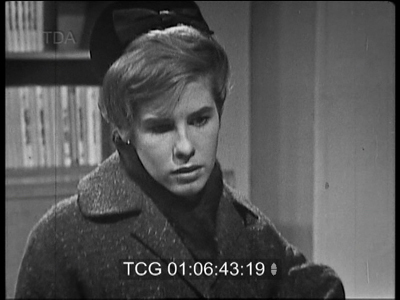 The British Film Institute are the official guardians of existing Rediffusion material and all my material has been offered to them for inclusion in their archive. There are other film collectors who hold material that they know is missing, but choose not to make it publicly available. It’s impossible to say why these collectors choose to keep this material to themselves and I respect their right to do so, but I would ask them to consider that a programme that never sees the light of day might as well not exist anyway. If I hadn’t shared clips of Crime Sheet, then the latest No Hiding Place recovery would not have been made. I’ve recently joined forces with Kaleidoscope who will in future be representing my collection, so there should be plenty of opportunities to see some of the shows at events or featured clips in future television related documentaries. Q. What other A-R material have you recovered over the years and what about the future? 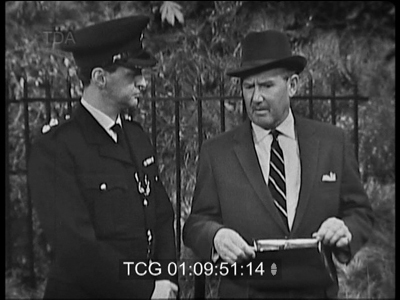 As far as A-R and Rediffusion material is concerned, the current list includes 1x Blackmail, 3x Boyd Q.C, 1x Crime Sheet, 1x Hippodrome, 1x Maps & Men (A-R School’s Programme), 4x No Hiding Place and 1x Sierra Nine. 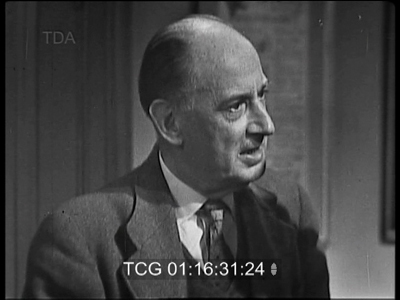 As far as future finds are concerned, I’m always looking at areas that involve more than just A-R /Rediffusion and have had some success locating missing material for the BBC, BSB, ABC and ATV. I’ve even had material in my own collection for years that I hadn’t got round to researching only to discover some years later that it had been wiped, so I would advise anyone with an interest in the subject who thinks they might have something that could be missing to check if it still exists in the archives. The first port of call is lostshows.com. Try a search there and if you don’t get the information you need, you can contact me via the website at findaclip.co.uk and I’ll give you any help I can. If in doubt, check it out. Nobody will mind running a few checks for you if you don’t know where to start or the facilities to research the title properly. Q. Will you be putting more footage on your website of this episode of NHP, from other recovered episodes, and A-R material in general?